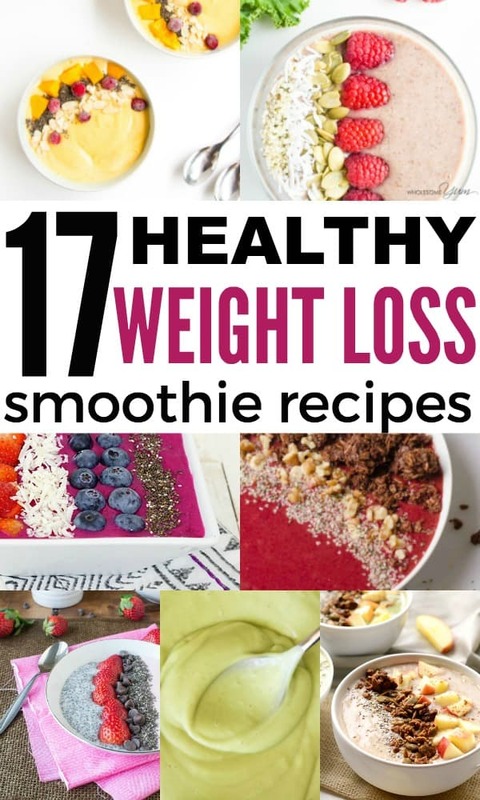 I’ve always enjoyed whipping myself up an healthy smoothie for breakfast, but since I’ve become a mom, I’ve found myself making smoothies even more due to several factors including the convenience and to help with postpartum weight loss. 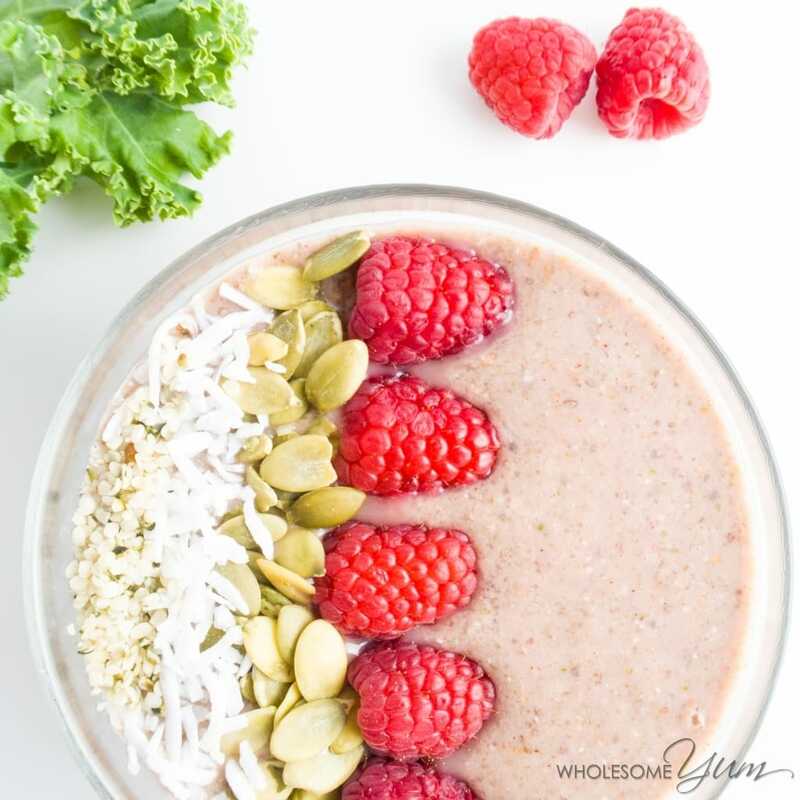 Recently, I’ve been on a bit of a smoothie bowl kick, but all of the healthy smoothie recipes I’ve listed below can be enjoyed in a cup, too. After burning through about 3 cheap blenders which barely blended everything, I finally decided to invest in a Vitamix. It’s one of the bigger investments I’ve made in a kitchen appliance, but if you make smoothies regularly, it’s definitely worth investing in a top-notch blender like the Vitamix. I bought my Vitamix refurbished here and saved a good amount of money. 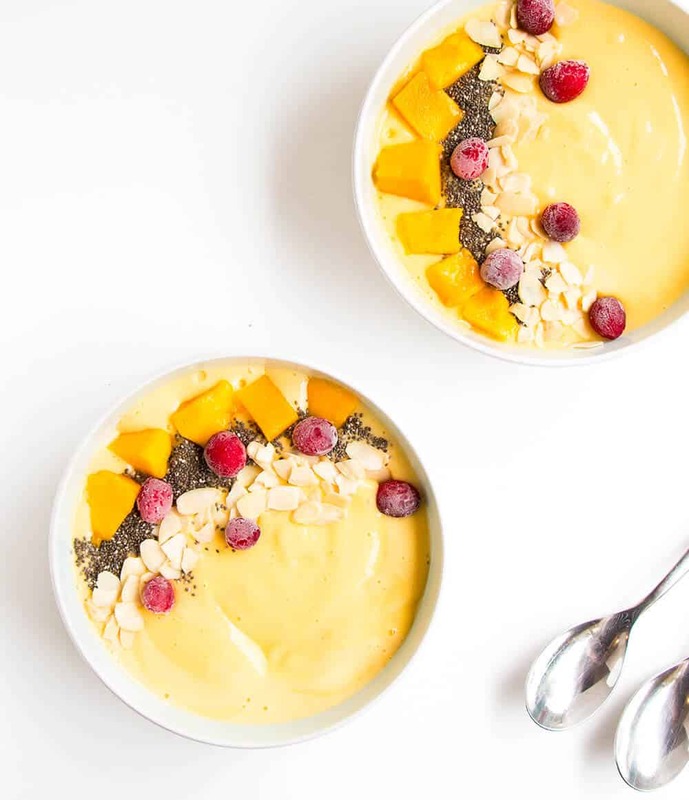 Which one of these smoothie bowls is your favorite? Mine is a three-way tie between the Ultimate Banana, Apple Pie, and Raspberry Kale!